The bombing of Novi Sad on June 12, 1849, which was due to the conflict between the Austrian army, led by the Ban Jelacic with Serb border guards and the citizens, and the garrison fortress, destroyed much of the city. From a total of 2,812 buildings have been preserved only 808, and of the 20,000 inhabitants survived only 7,000. The bombing destroyed the cultural heritage and numerous documents, archives, and works of art. In the after bombing period till 1853, in the city had arrived many builders who needed a job, but because of the city’s loan financial resources from Vienna, there was enough work for them. They were experts in the construction and reconstruction of houses for the citizens, and among them were mostly all of the German origin builders, Andreas Haner, Anton Lesmajster, Laurence’s Fojhtner, Joseph Kimnah, Theodor Shift and others. 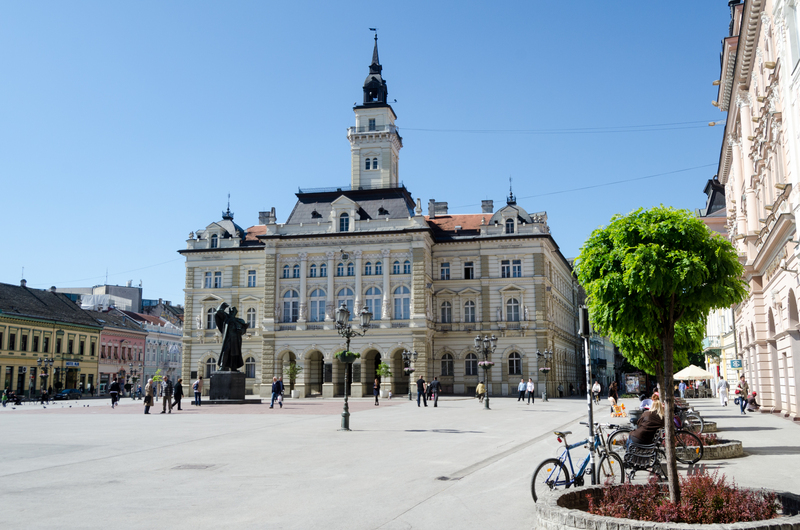 Thanks to them, the center of Novi Sad was revived. 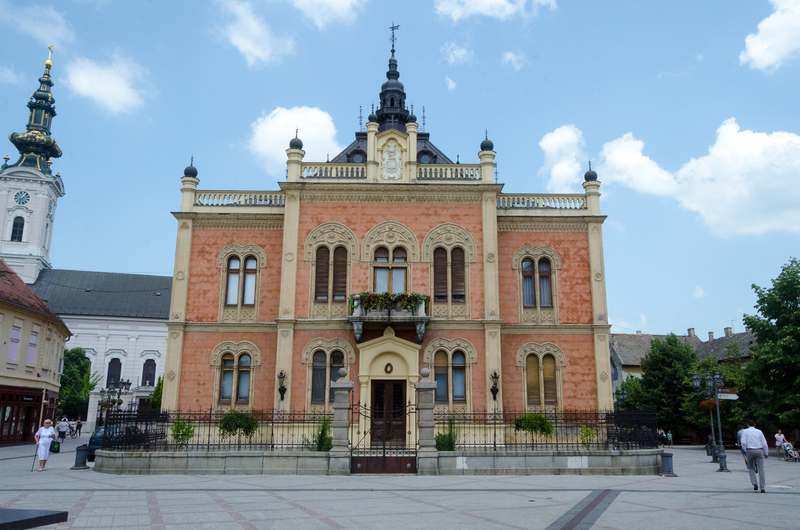 All architectural structures built during the nineteenth century in the city were an eclectic mix of neo-styles as long as the influence of Hungarian Art Nouveau began to dominate among architects, in the late nineteenth century, in the cities of Vojvodina. Then local architects and builders proved their capacities, such as Jozef Cocek, Franc Lerer, Karl Lerer, Stevan Frank, Vilmos Linarić and others. In the following lines, we will put the focus on those most important to them for the modernization of Novi Sad, thanks to whom the city today is among the most beautiful European capitals of culture and art. Jozef Cocek was educated in Vienna. He designed and built the houses for the public which are the city’s proud even today. In 1884 he built the Evangelical Church, with nave structure and the eclectic mix of styles that were popular in the second half of the nineteenth century. Part of his merits is the City Hall of whose competition entry he received a praise and the Court of Appeal. Apprenticeship for Baumeister (builder of the houses for the public) he learned in Budapest. 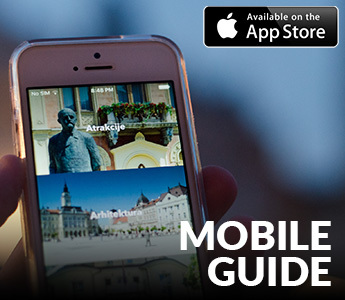 In the middle of the nineteenth century, he came to Novi Sad to update the city where he worked with other builders. And his own house he built in 1850 on Trifković Square. Significant buildings built by Molnar are the Reformed Church, Hospital, Serbian primary school, the first building of the SNP, City slaughterhouse, City Hall (1893-1895), the Catholic Church (1892-1895). Molnar’s architecture exuded the simple, eclectic style. Vladimir Nikolic is one of the most important Serbian architects born in Senta, and education architecture he completed in Vienna, where he lived until 1884. In Belgrade, he was hired by the Ministry of Construction as the main architect and 10 years spent in Belgrade, designing and building. In Karlowitz he built Patriarch’s Palace (1892-1894), the building of the Theological Seminar (1900-1902), the building of the National Fund – Seminary (1900-1902), Stefaneum (1903) and others, and at the invitation of Patriarch Georgije Brankovic he stayed to live in Karlovci for the rest of his life. In Novi Sad, his works are Dunđerski Theatre, built in 1895 in neo-Renaissance style (burned in a fire in 1928). He designed the Zmaj Jovina High School and Bishop’s Palace. Architectural skills Anton pointed to the turn of the century in Novi Sad building housing for citizens. The most important work of his is the building of Teacher konkvit from 1897 located at Nikolajevska Street. Also, his works are the building of registrar, at the Square mladenaca and Shooting Club at Anton Chekhov Street. In Budisava he worked on church buildings. Lipot’s architectural works are numerous in the city of Novi Sad. He was educated in Vienna and then worked independently in his architectural office. He often took part in architectural competitions and was winning often. 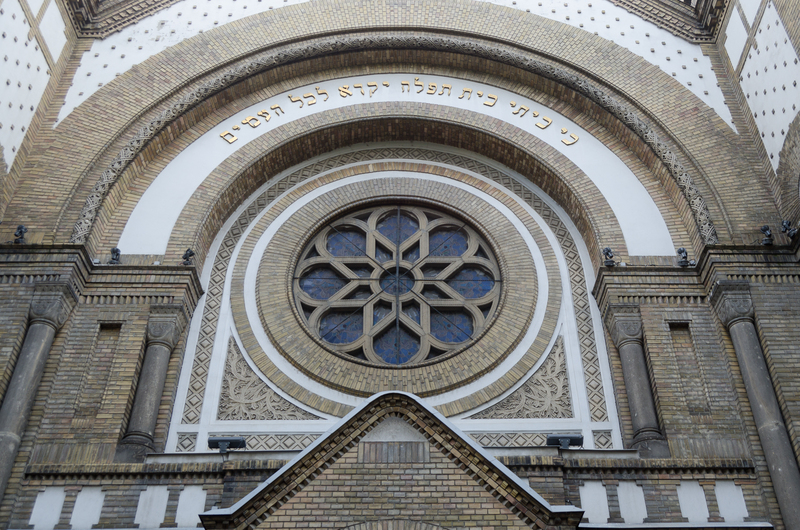 History has recorded him as the largest designer of synagogues in Central Europe. His first buildings in Novi Sad were the Savings Bank built in 1904, Jewish school, temple and the Jewish Community in the complex of buildings that are also Lipot’s work from 1909, and is one of the most beautiful. Lipot is representative of the Hungarian Art Nouveau style which exudes Novi Sad. Dunđerski is, like most other architects of the 19th century, architectural studies completed in Vienna. In the thirties of the twentieth century, Dunđerski designed three buildings of Factory serum at the Rumenački Road and building of Productive Stock Exchange, which is now in operation of Gallery of Matica Srpska. He participated in the competitions. Dealt exclusively with the designing, unlike others who have studied and performing building tasks. The bulk of his work was made up of private villas and multi-storey residential houses. 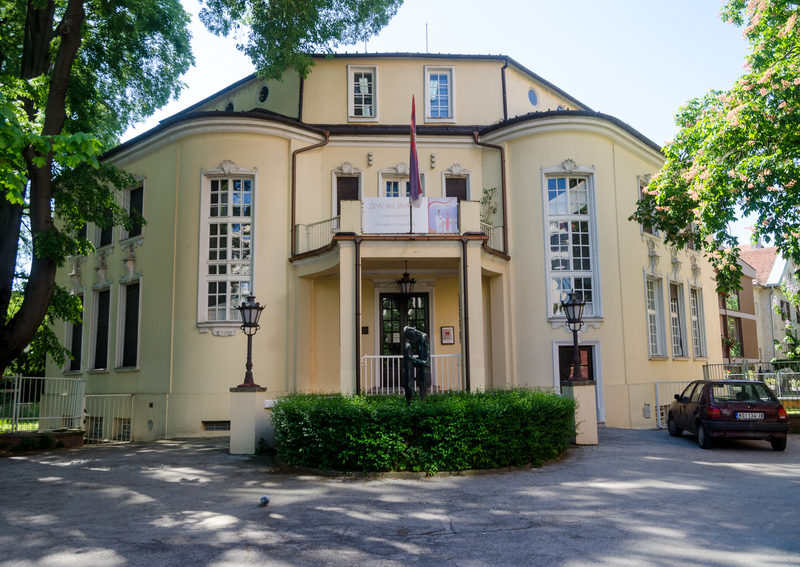 Villa Stolz, today’s gallery of Rajko Mamuzić, is also his project. After the war, he moved to the Opatija where he lived his last days. Tabakovic was born in Arad. He started studies of architecture in Budapest, but due to hardships of war, finished them at the Technical Faculty in Belgrade. Following in the footsteps of his family,he became one of the giants of the twentieth century, inscribed in the history of Serbia as the most important architecture designers of the modern age. 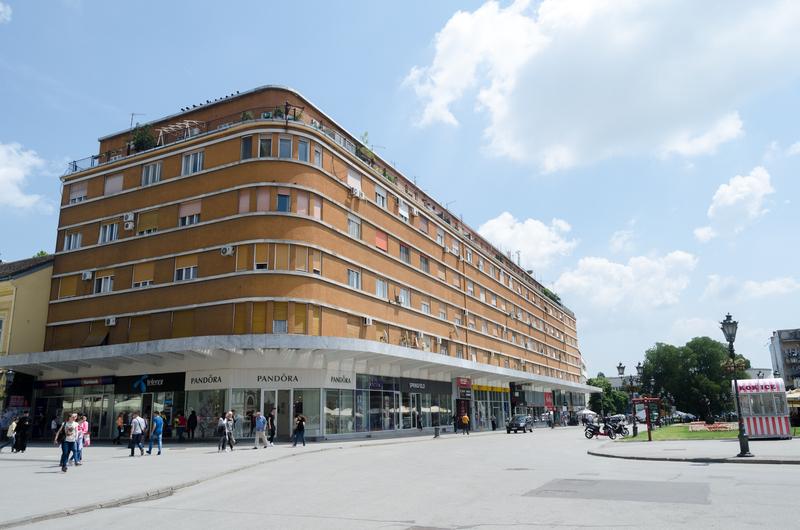 He is one of those architects who has accepted international style and during the twentieth century presented it in the appearance of our cities. Since 1928, family Tabakovic moved from Paris to Novi Sad, where Đorđe spends his whole life and working life. During his active work, he had built and designed more than fifty buildings including public institutions and private homes. Some of his most beautiful and the most important works are the hotel “Park”, the House of Novi Sad’s Trade Youth, home of the Vermeš family in Futoska street, the building of the daily newspaper “The Yugoslav journal” building society “Bread crust”, Tanurdžić palace (1934), today’s Youth Theatre , apprentice home and other buildings. After the war, Tabakovic was no longer designing but his knowledge he focused on other work as a professional lecturer in art school. Therefore, his hobby was as well photography and design until his death, September 1, in 1971.